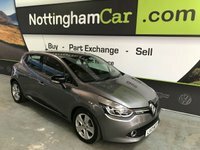 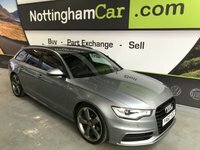 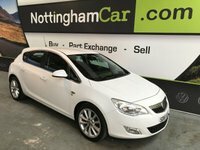 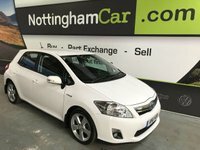 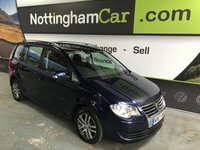 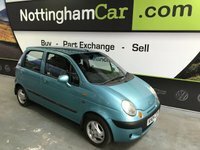 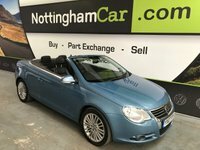 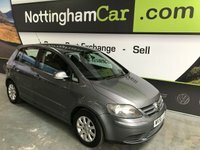 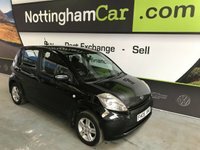 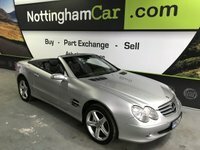 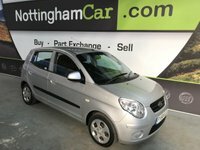 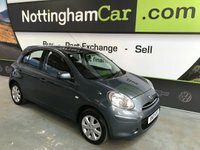 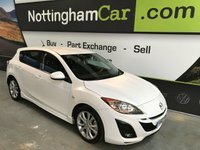 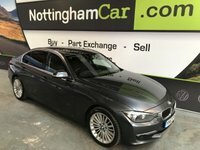 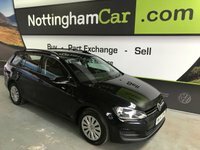 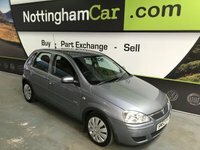 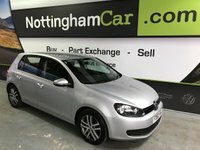 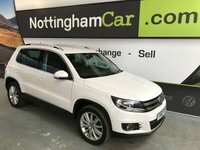 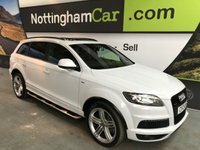 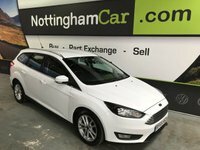 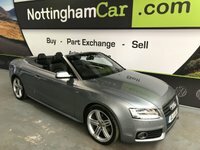 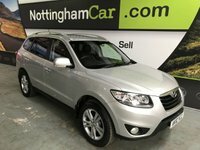 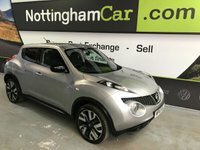 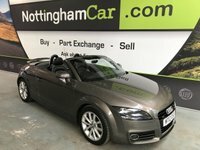 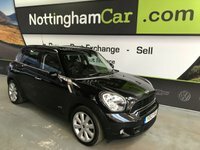 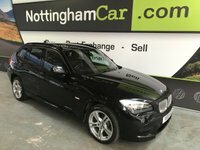 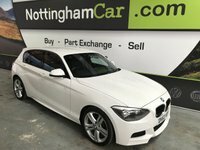 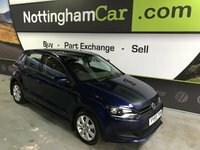 NottinghamCar.com was established in 2007 by our Managing Director Charles Sumner, from very humble beginnings in a disused dairy, with just a handful of cars, to the hugely successful business it is today. 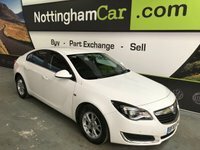 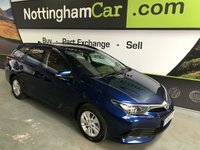 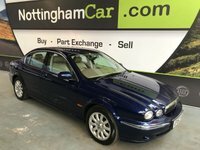 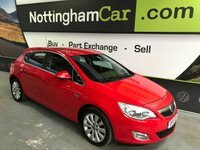 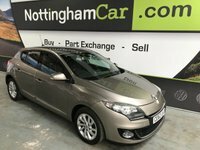 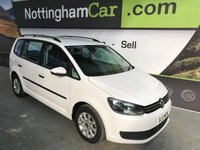 Now with over 120 cars in stock and on our site on Meadow Lane, it is a very different picture to the NottinghamCar.com that began all those years ago! Having won the City Bank Micro-Entrepreneurship Award for Growth in 2014, NottinghamCar.com has continued to thrive. 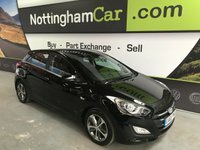 With an AutoTrader rating from independent customer reviews of 4.9/5, we now sell thousands of cars every year from £1,999 to £40,000. 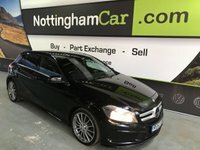 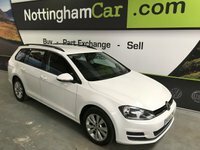 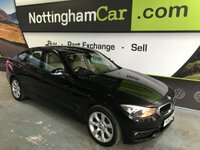 NottinghamCar.com continues to be a family run business, supported by a highly skilled and friendly team. 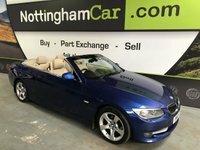 We pride ourselves in our relaxed 'no-pressure' environment, setting us apart from other used car dealerships. 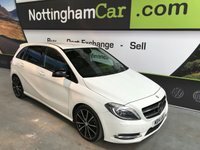 Open 7 days a week (including Bank Holidays), we are always on hand to help with Sales Enquiries and After Sales Care.